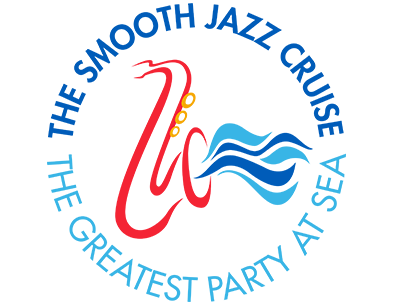 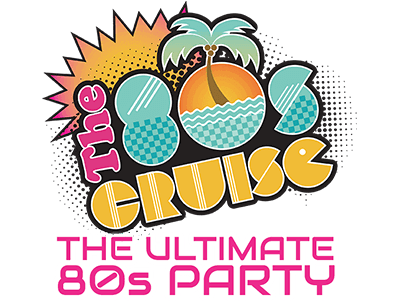 Itinerary & Ports of Call - The 80s Cruise 2019 - The Ultimate 80s Party! 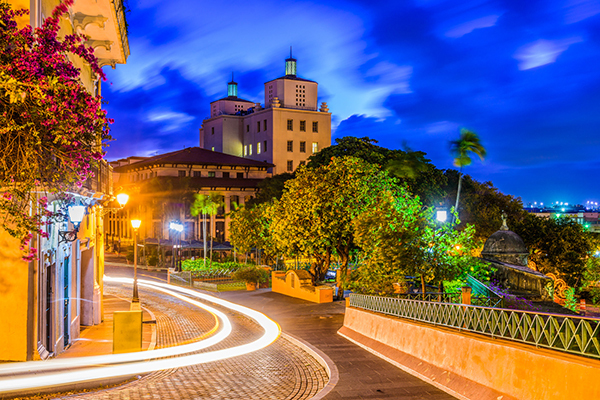 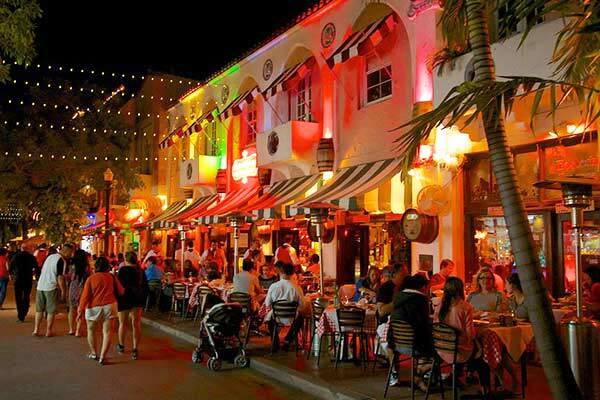 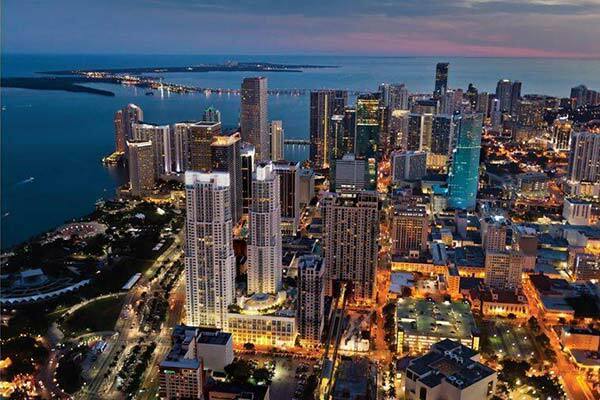 There is no place quite like Puerto Rico, the Caribbean capital of nightlife and entertainment. 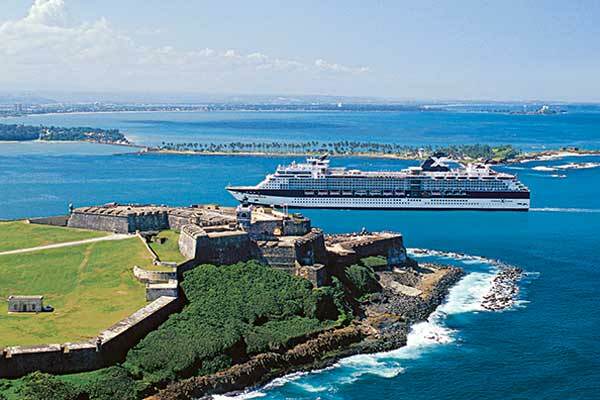 From museums to monuments, historic forts to flamenco shows, there are tours and adventures that will entice you ashore the moment the ship docks. 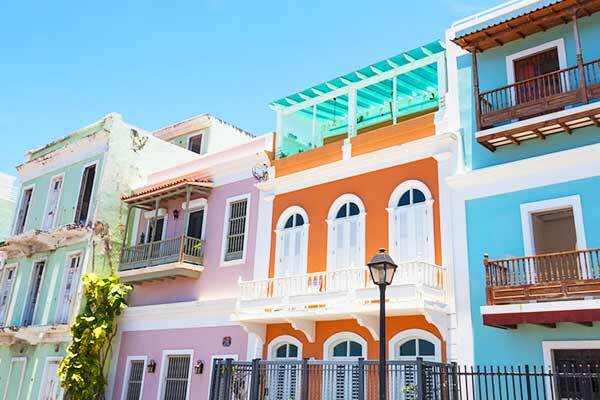 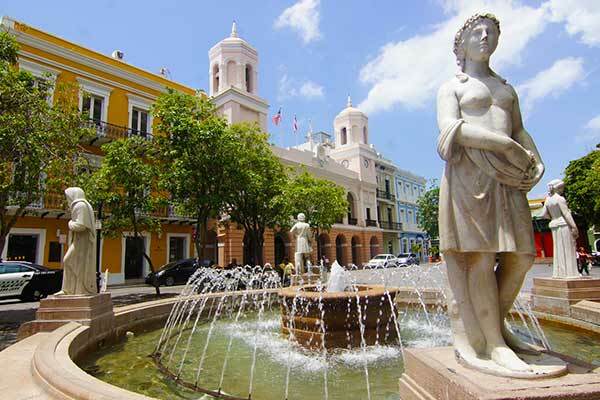 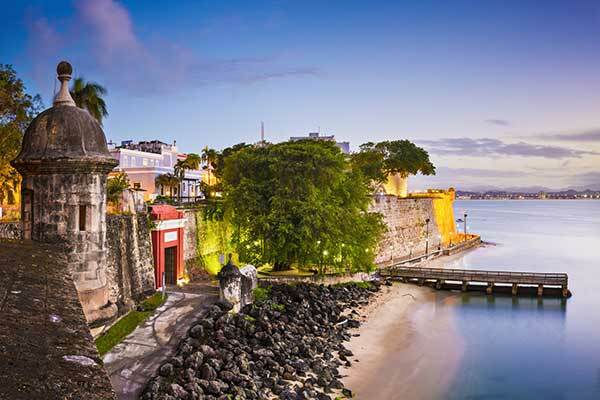 From exploring El Yunque Rain Forest (with what was once believed to be the Fountain of Youth), to Old San Juan, the second-oldest European settlement in the New World, it is an island teeming with beauty and vitality. 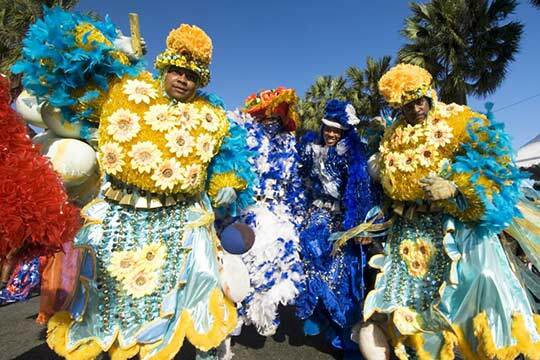 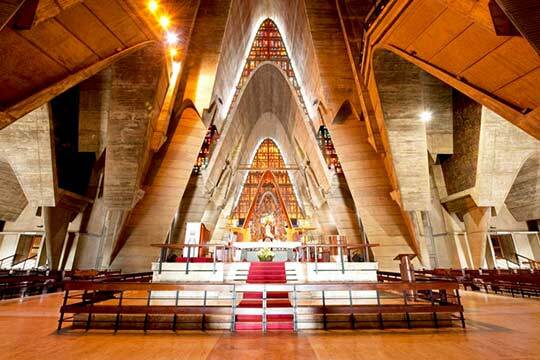 Spanish, Indian and African elements all blend together into a culture that is like nowhere else. 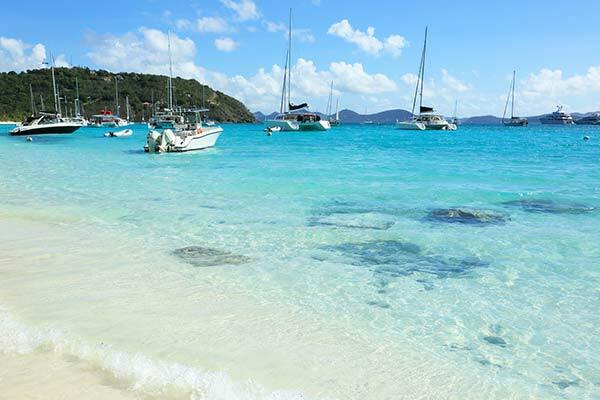 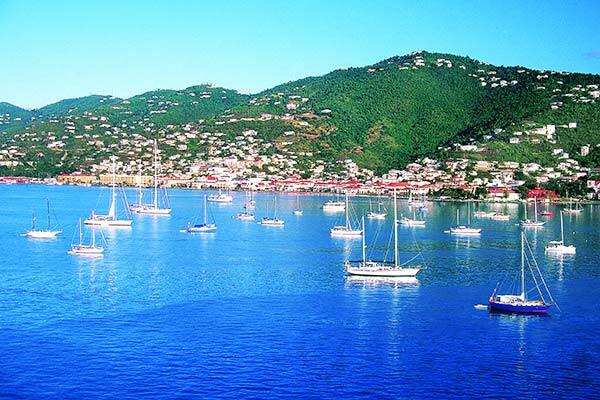 St. Thomas is the gateway isle of the U.S. Virgin Islands in the Caribbean, known for its beaches and snorkeling spots. 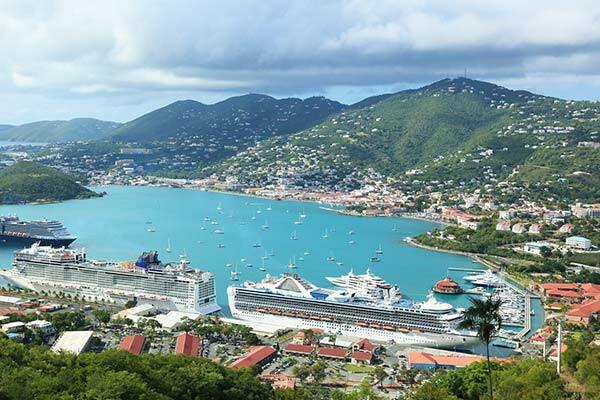 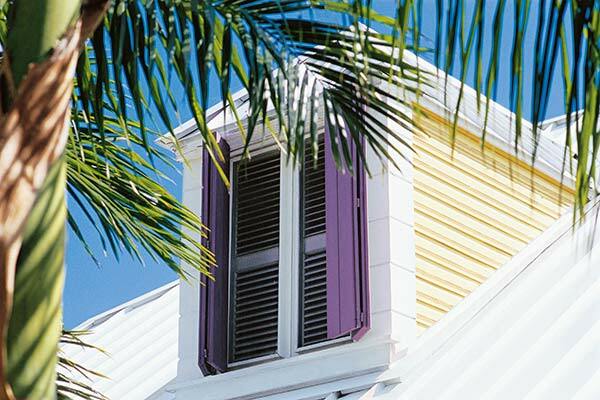 Its territorial capital Charlotte Amalie has been the heart of St. Thomas’ activities from its Danish colonial times in the 1600’s. 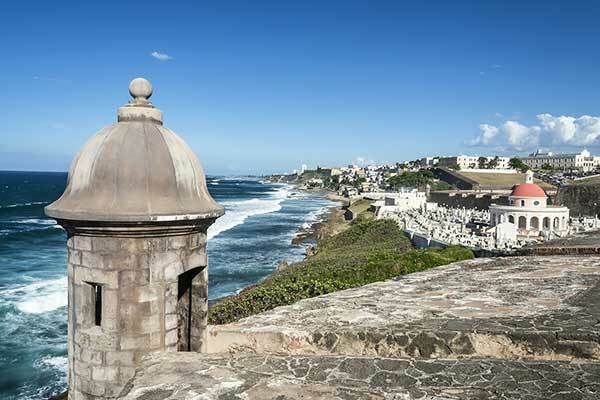 Historic buildings like the 1679 Watchtower Blackbeard’s Castle remind visitors of the area’s rich and turbulent pirate history, and on the harbor, 17th-century Fort Christian is now a fascinating museum. 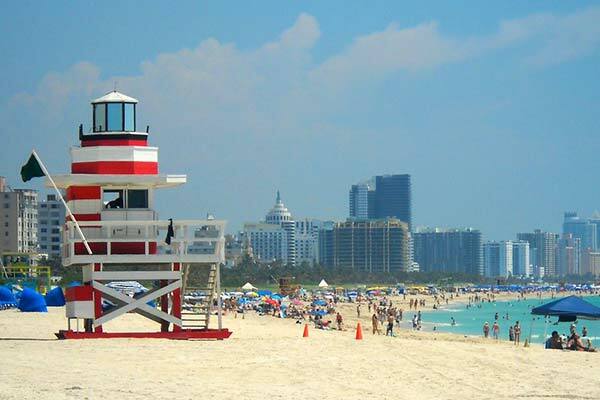 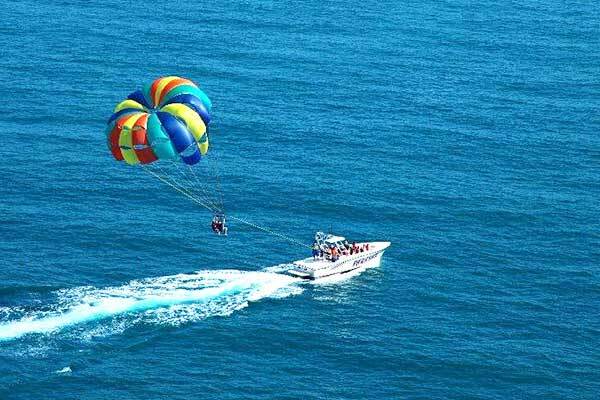 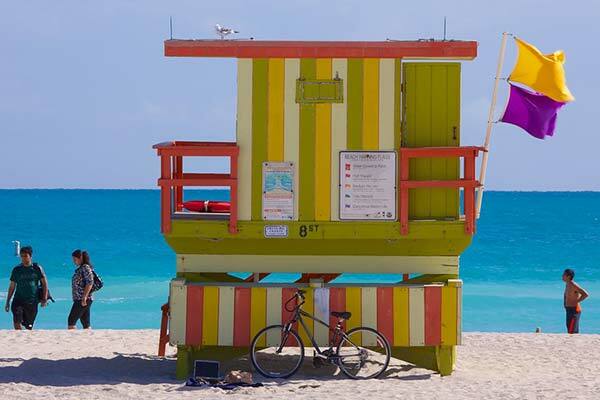 Get out of downtown and you can find a picture-perfect beach for relaxing or snorkeling, enjoy the island’s world-renowned golf course, or take the Skyride 700 feet above the city. 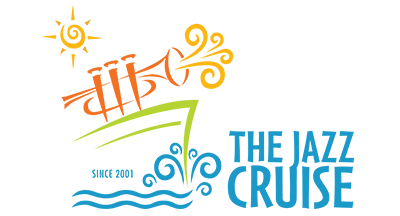 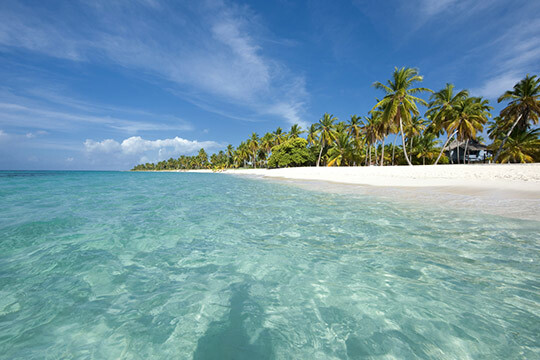 Punta Cana is home to one of the Caribbean region’s longest white sand coastlines–a 30 mile stretch lined with tall coconut palms where The Atlantic Ocean meets the Caribbean Sea. 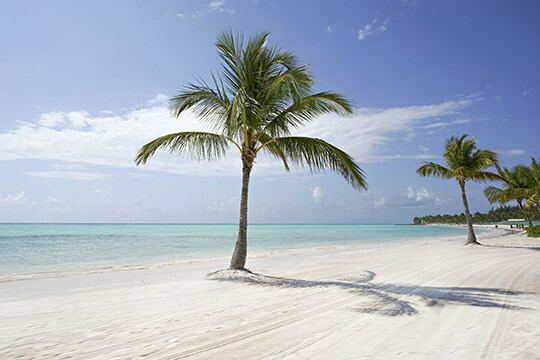 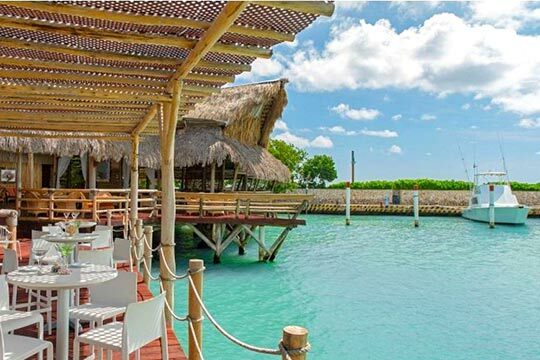 Punta Cana is home to all-inclusive resorts and boutique hideaways, but it is also a golfer’s destination, with 10 courses located all along the strip, a seaside escape with luxurious marinas and fine dining, and a wellness corner home to the country’s top spas. 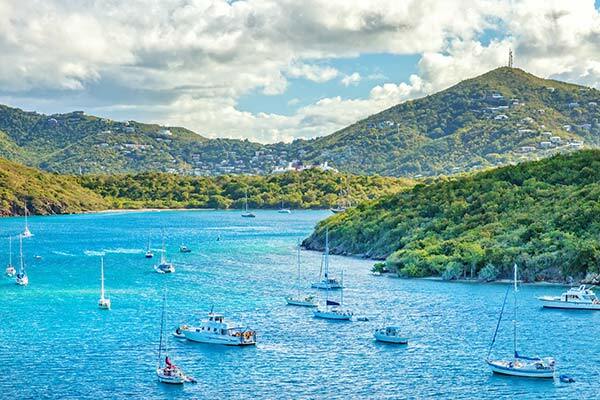 Christopher Columbus was the first European to set foot on this spectacular peninsula of Hispaniola in 1492, when the Santa Maria ran aground off the coast on Christmas Day. 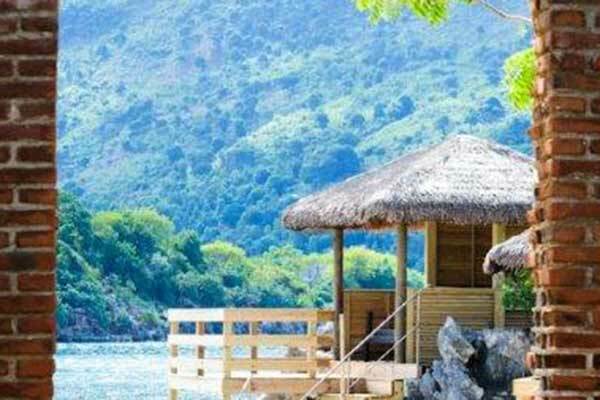 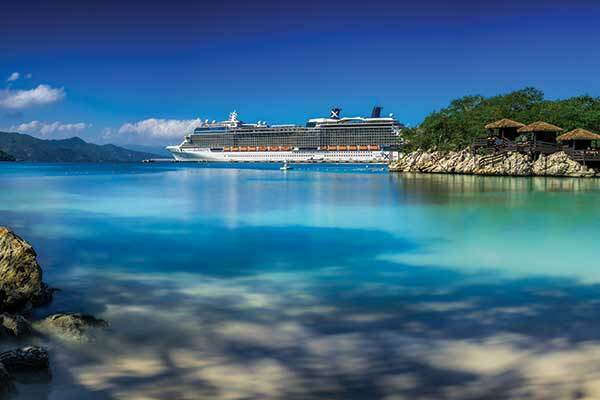 Five centuries later, it was transformed into Labadee, a tropical retreat and playground, created exclusively for its guests. 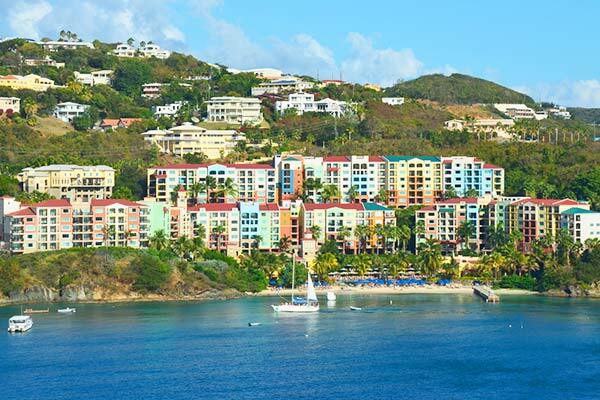 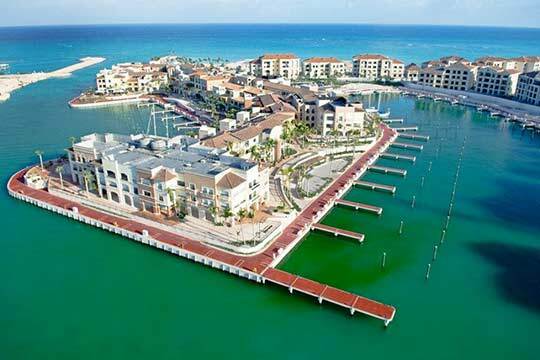 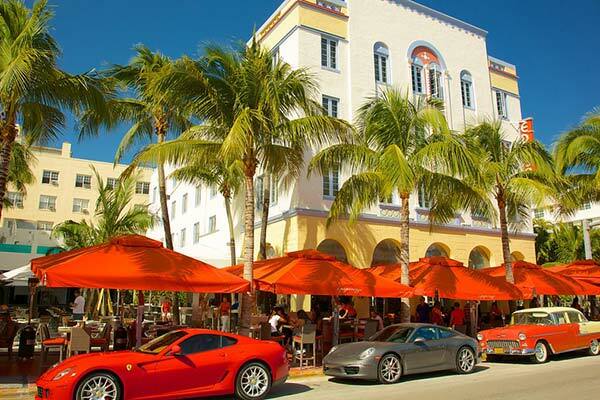 The inviting beach, coral reefs and exciting amenities provide a perfect place to relax and have fun. 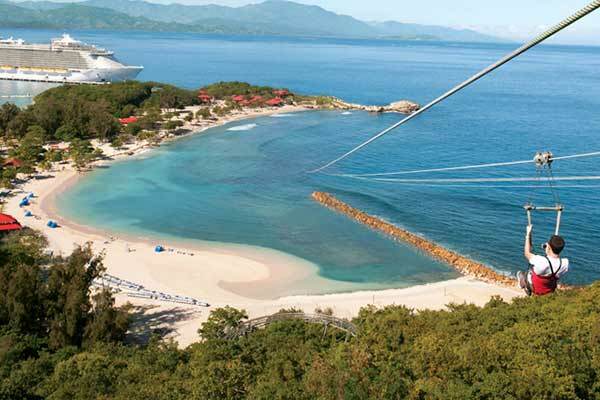 Labadee is the ultimate private destination for cruise vacationers – and our guests will have it all to themselves for the day. 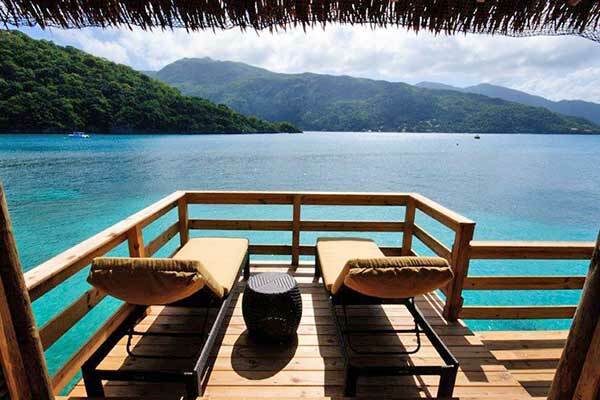 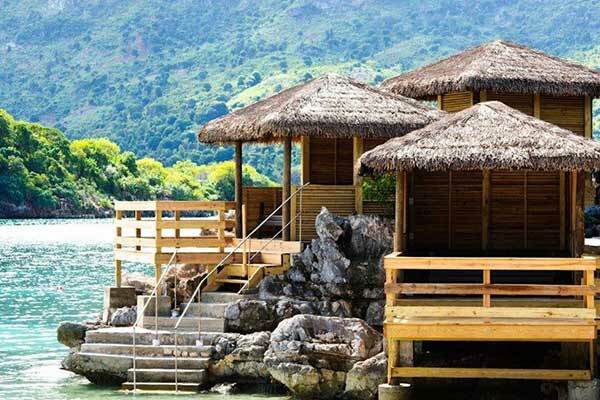 Adventure, exploration and relaxation are just the beginning of what Labadee has to offer.